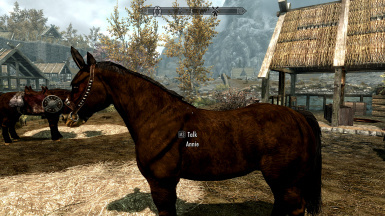 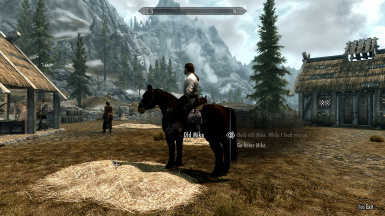 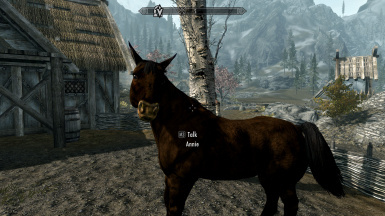 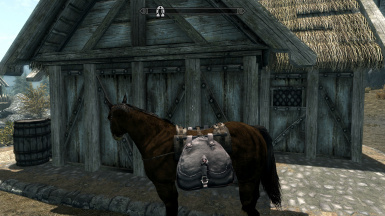 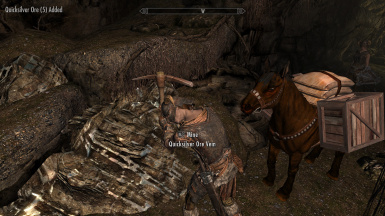 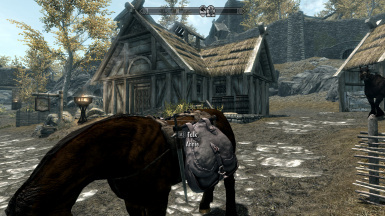 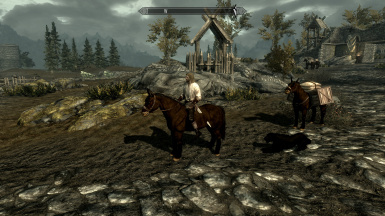 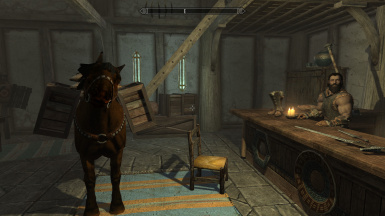 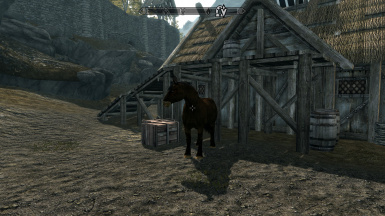 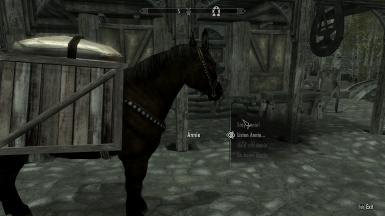 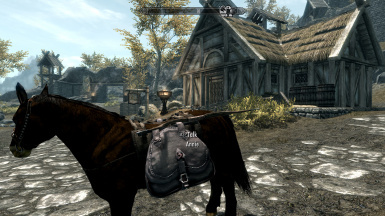 This adds a mule named Annie to Whiterun stable. 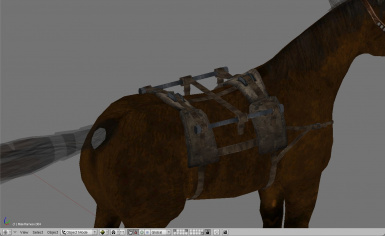 Thanks' to Bethesda for any original model that I abuse, mangle, humiliate, or destroy. 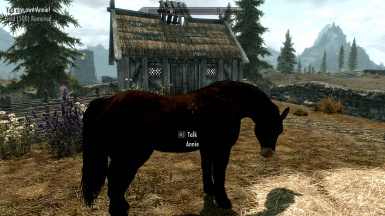 Annie is now own able. 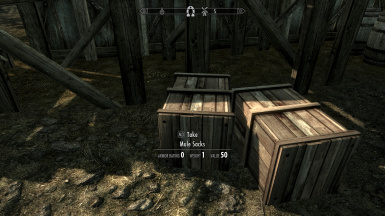 The bill of sale is on the keg next to her. 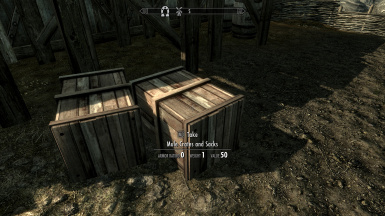 Changed dialogue to use (bill of sale) in inventory to talk or else you get an error message for now. 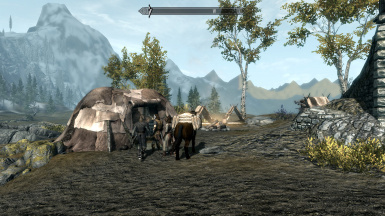 Remade the script to no longer use player animal count global. 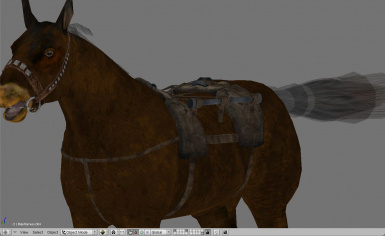 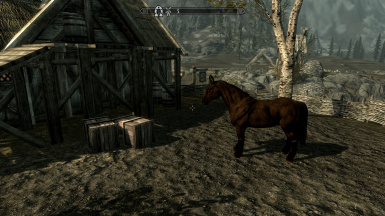 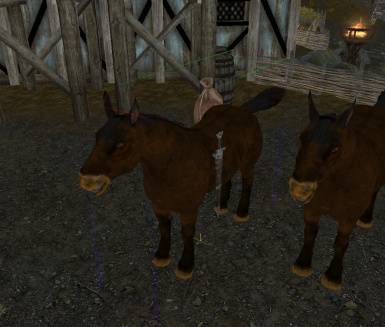 Added new texture horse07 either change model in nifsckope or rename to horse 06. 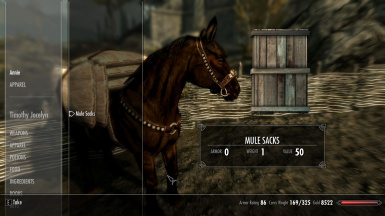 Changed default packages in caravan mules (hope it gets rid of new game bug). Changed attack data to mule race. 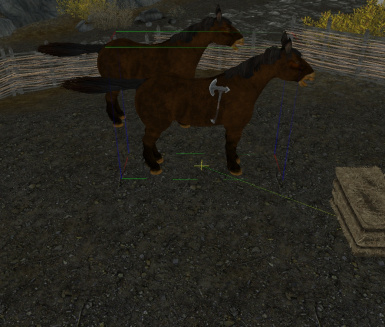 Removed animal count in Annie. 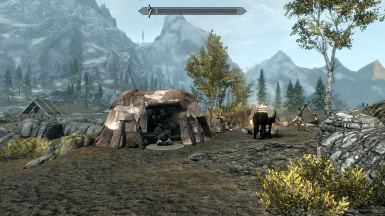 Added caravan following. 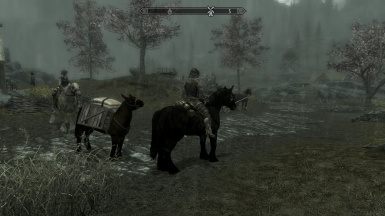 Mules will follow and at camp will sandbox. 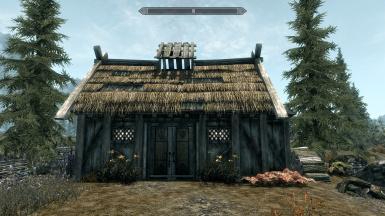 New start is required! 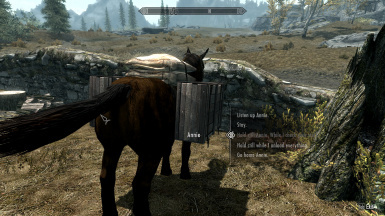 or mules get lost. 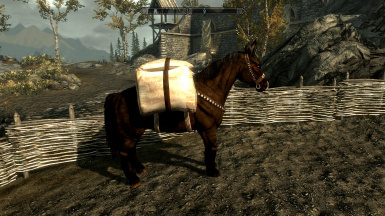 Packs are like clothes now for mule. 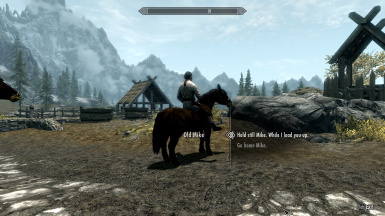 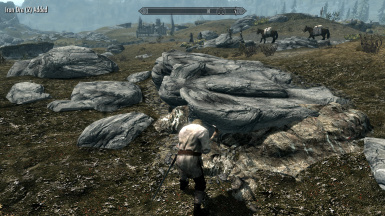 This is the basic mod that doesn't require any DLC's, only the original vanilla game is used. 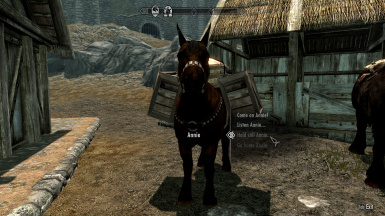 1) A pack mule named Annie. 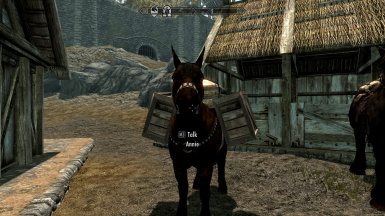 2) A riding mule named Mike. 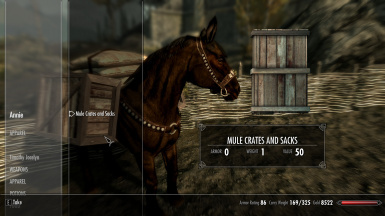 4) Purchasable "clothing items" for Owned mules. 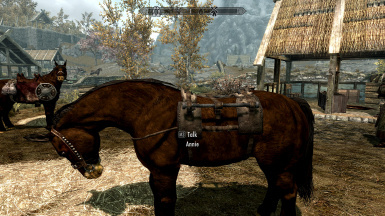 5) Purchasable spells (no exp for casting) to summon each mule and to set Annie's home marker. 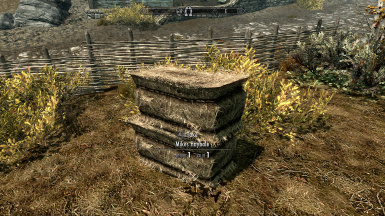 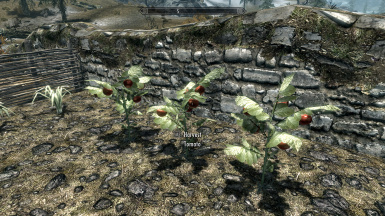 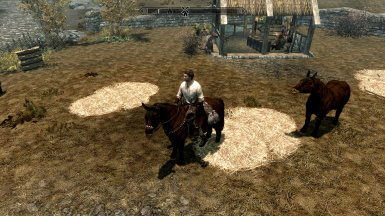 6) A farm with NPC's at Whiterun. 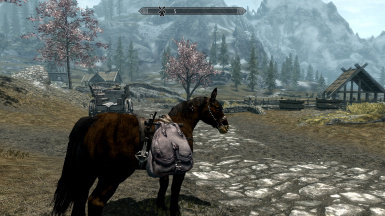 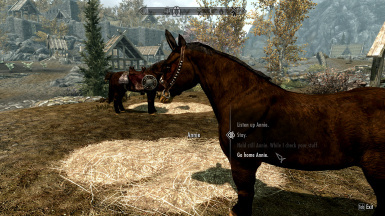 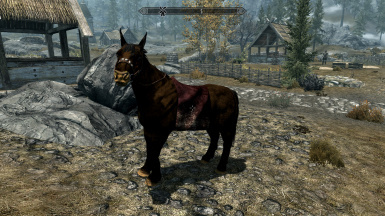 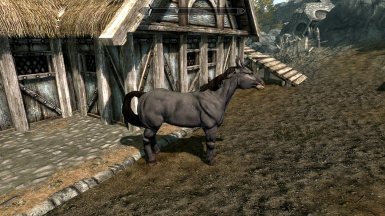 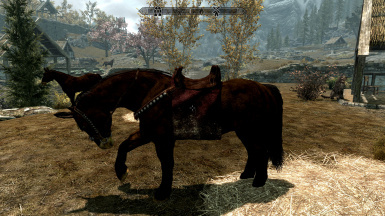 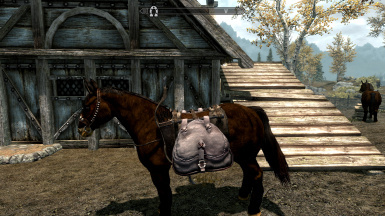 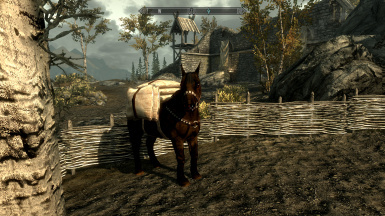 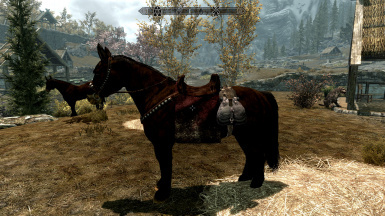 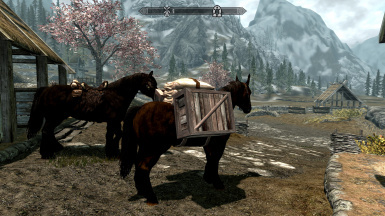 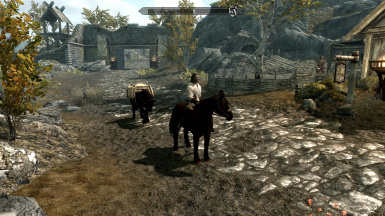 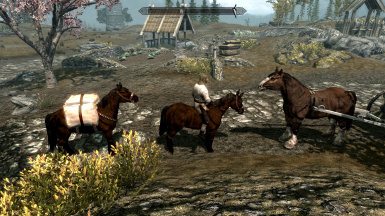 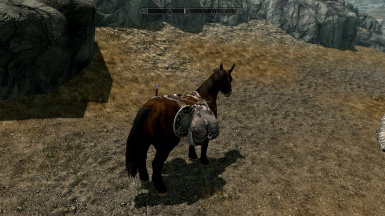 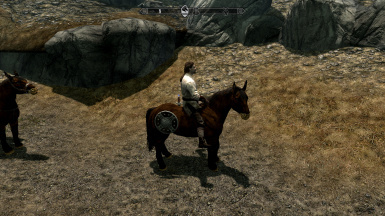 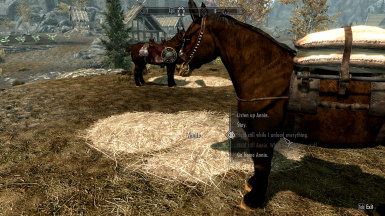 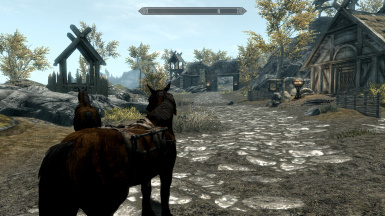 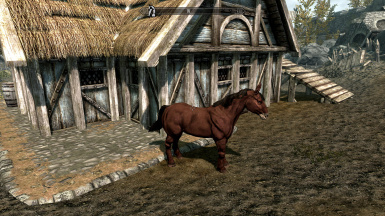 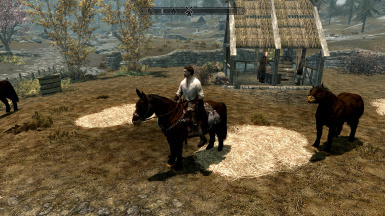 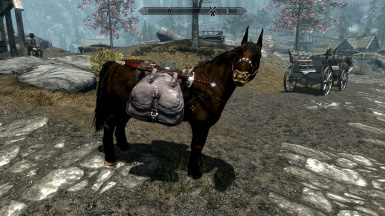 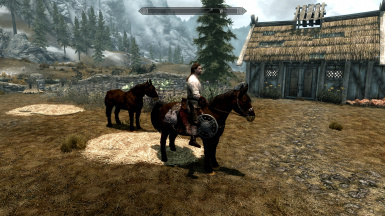 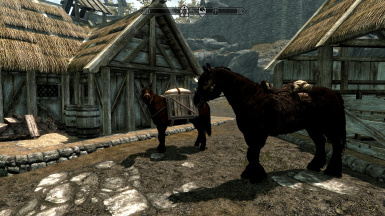 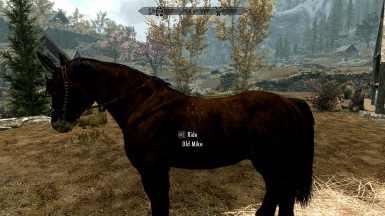 7) Mules are added to all Khajiit caravans. 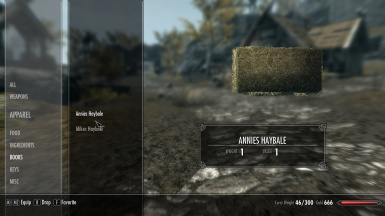 To set Annie's home you must cast the spell at the center ofthe location you want her to sandbox in. 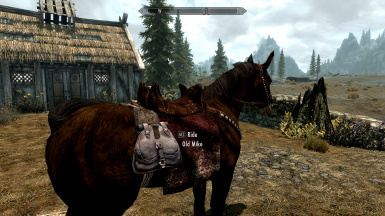 All mules are essential and cannot die for now. 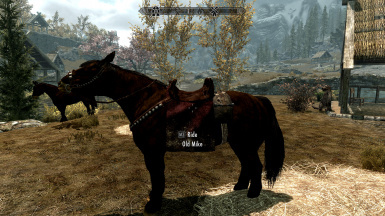 In the future that may change. 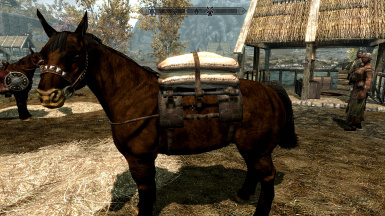 force the dialogue when you next ask to buy a mule. 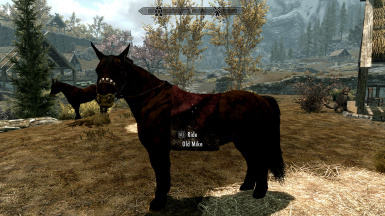 this mod. 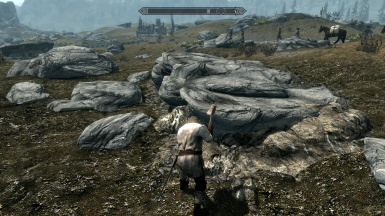 Do not run both mods at the same time. 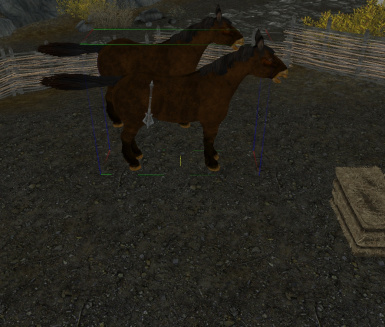 This mod edits the navmesh that the farm is on; so any mod that also edits this area must be loaded first. 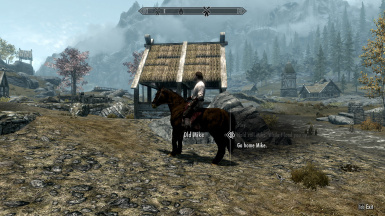 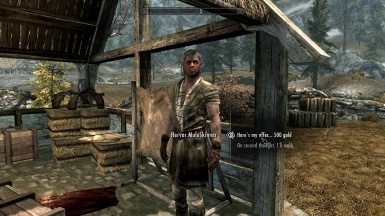 This mod has been tested to level 58 with all dlc's with no crashes, errors, or hiccups.